Hawton supplies and only supply raised floors for industrial and commercial purposes. 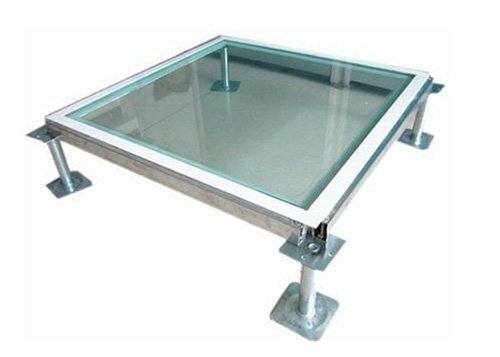 We own production bases for steel cementitious raised floor, calcium sulphate raised floor, woodcore raised floor and accessories for raised floor. In 2013, we developed digital automatic production lines for steel cementitious raised floor. In 2015, we developed digital automatic production lines for calcium sulphate raised floor and woodcore raised floor, which is encapsulated type. 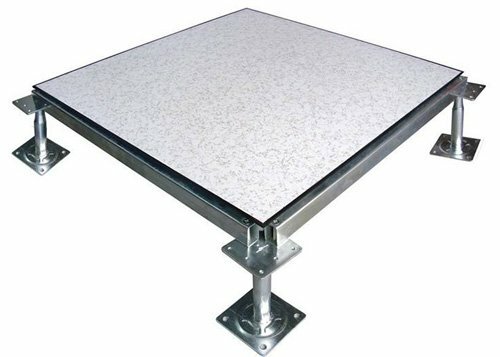 Our bare finish raised floor is widely used in office environment, mainly in conjunction with carpets. 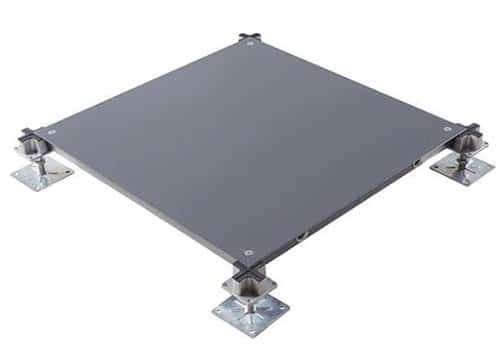 Anti static raised floor is designed for computer room, data center, etc. 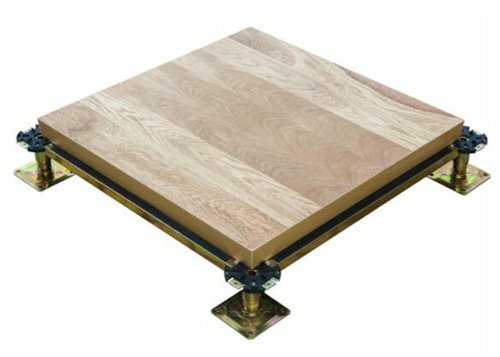 Complying with the improvement of clients’ demand, we customize and develop new raised floor which are adopted in more areas, such as vinyl raised floor, glass raised floor, ceramic raised floor, wood flooring raised floor, linoleum raised floor, etc.